What’s more immersive than being a shark under the water? Being a very Hungry Shark™! 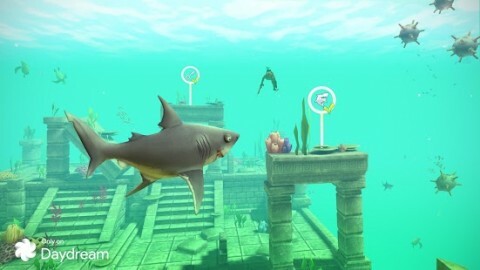 Eat your way through a massive underwater environment, complete risky missions and free your fellow finned friends! The famous Hungry Shark series just got reinvented exclusively for Daydream. 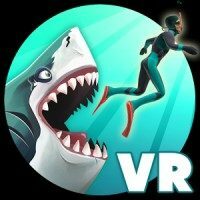 This VR arcade action game takes full advantage of the platform by offering complete freedom of movement in 360 degree underwater exploration, racing and hunting. This game requires a Daydream headset to play. • Explore a massive underwater environment from caves to ruins and even shipwrecks! • Whether it’s an eat, race or rescue mission, your swimming skills will be put to the ultimate test! • Swim with the sharks, as a shark, for a full and exciting underwater adventure! 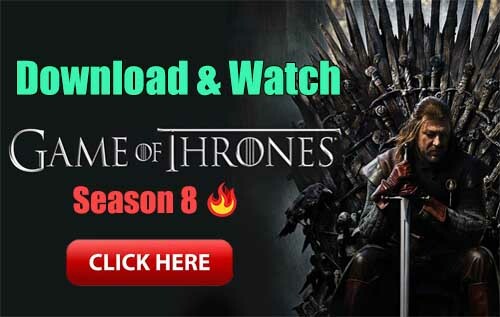 • Start with the friendly bull shark and unlock others including the iconic Great White! • Various enemies await from stinging jellyfish to hostile divers! 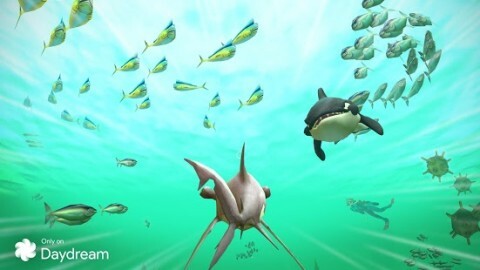 • Unleashing your inner shark is easy with smooth and accurate controls!